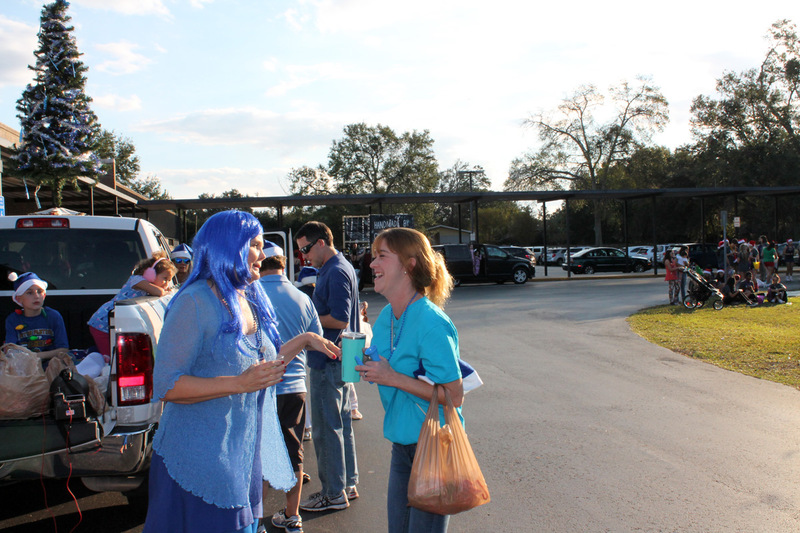 Join Us for the Winter Springs Winter Wonderland Parade! 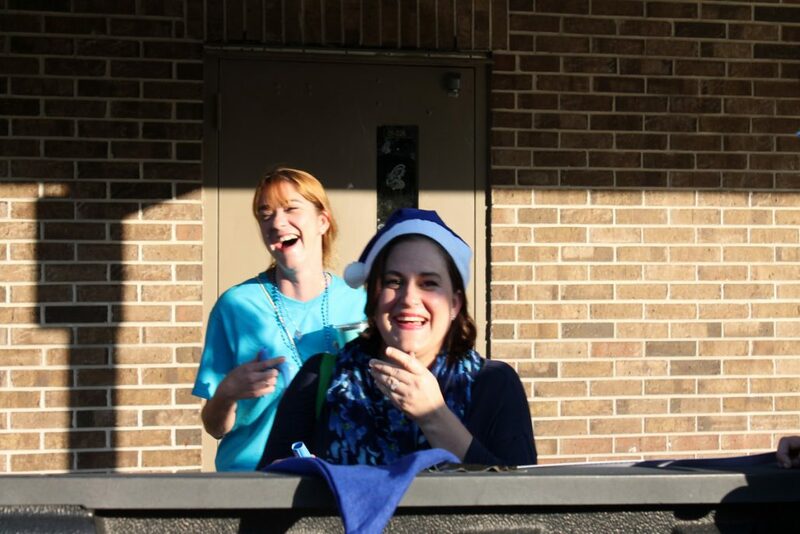 Tis’ the season for joy and celebration! 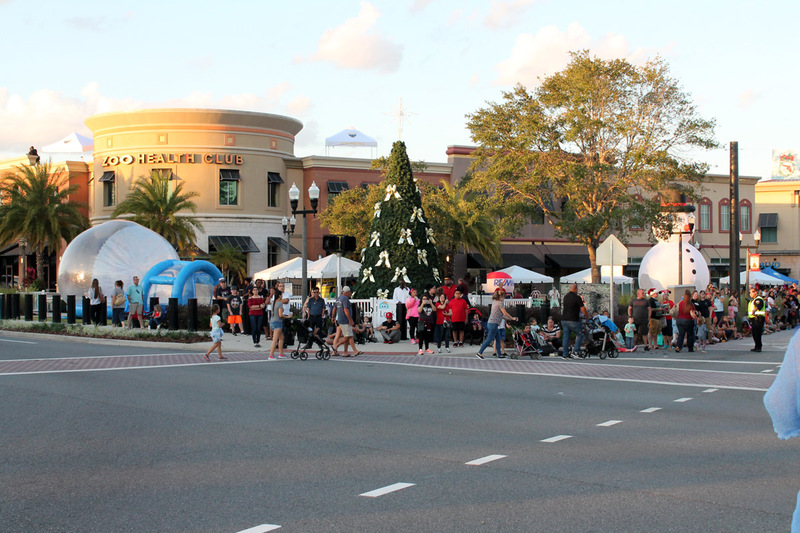 Stop by the Winter Springs Town Center and enjoy the festivities this holiday season! It all kicks off with one of the longest-running traditions in our city, the 37th annual Holiday Parade featuring local talent and business. Gather around the Christmas Tree for the 15th annual Christmas tree Lighting! 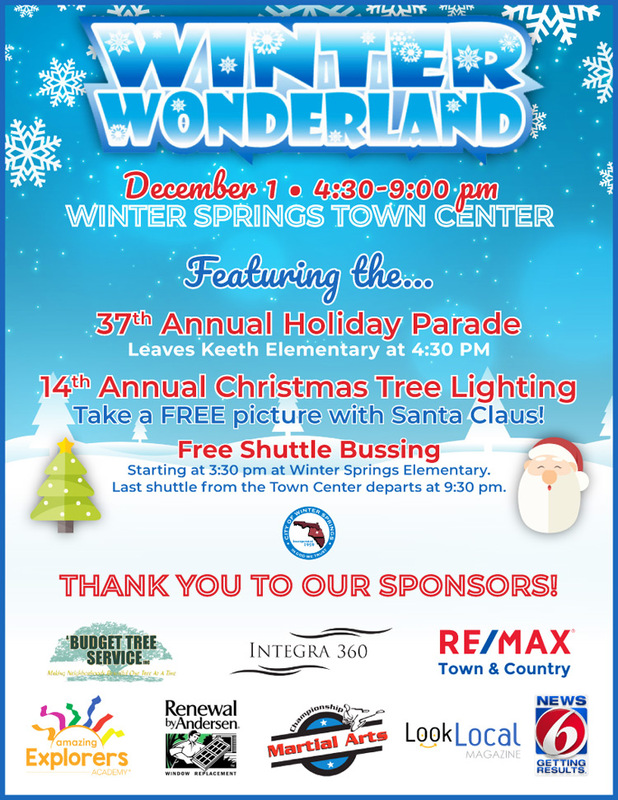 The Winter Wonderland event will follow with Entertainment by local youth and our Winter Springs Dancers with Class. 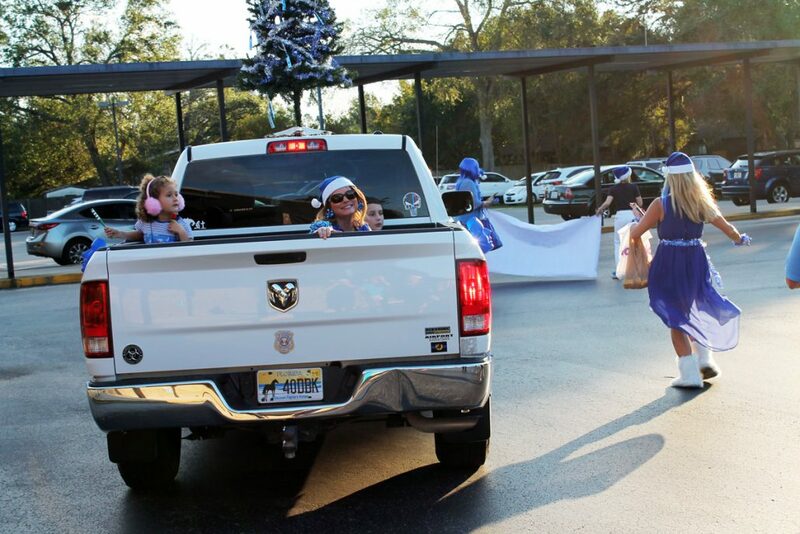 Santa will visit with the local children by the tree, and a fun-filled kids playland will keep your little ones merry all evening long! 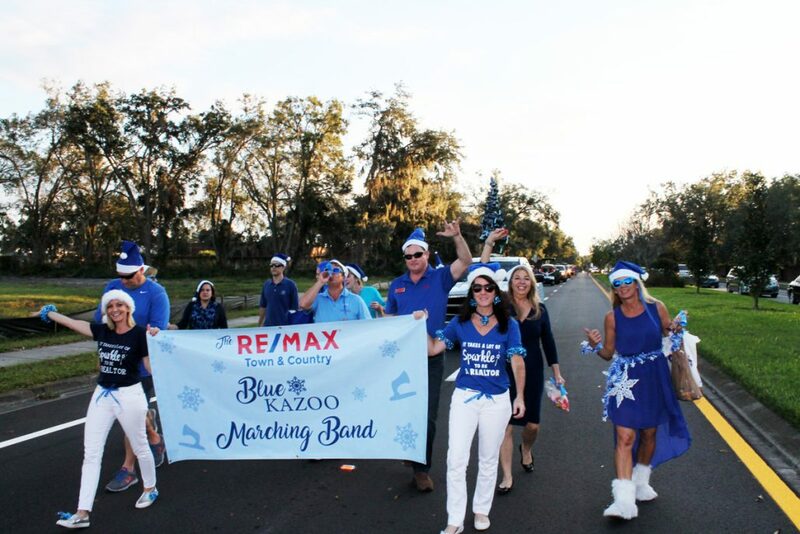 https://homesinorlandoarea.com/wp-content/uploads/2018/11/2018_Winter_Wonderland.jpg 422 750 Remax Orlando https://homesinorlandoarea.com/wp-content/uploads/2019/02/Remax-200-TC-EC.png Remax Orlando2018-11-26 14:43:482018-11-26 14:43:48Join Us for the Winter Springs Winter Wonderland Parade! 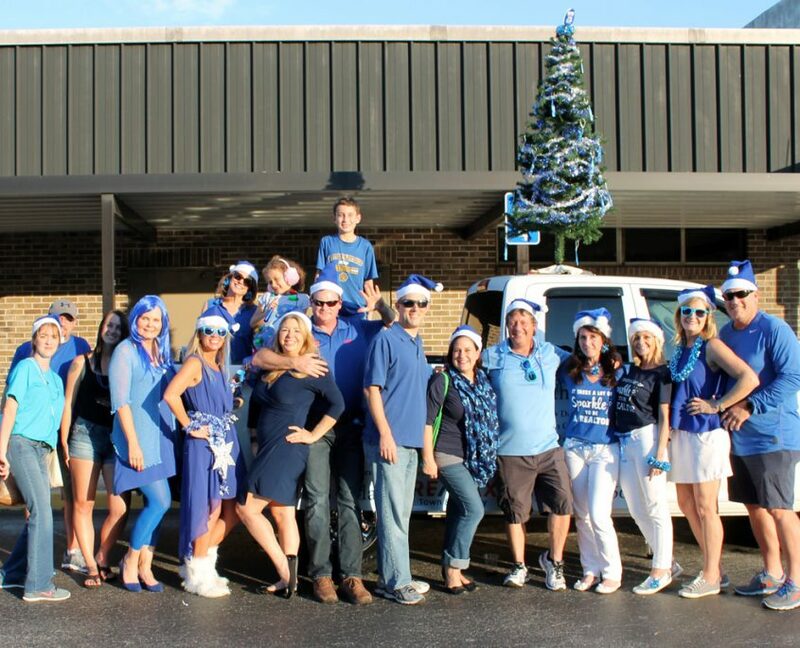 McKinley Team and REMAX Town & Country Ovations Fan Favorites! 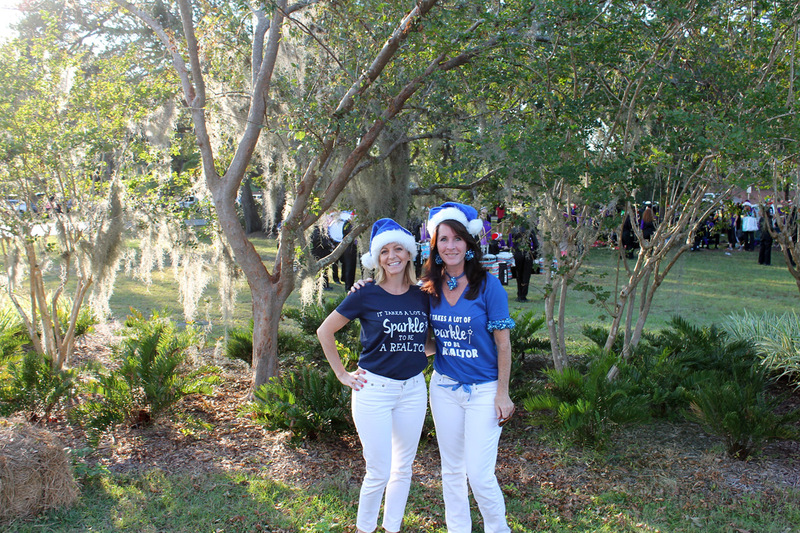 Congratulations to Denise McKinley and Kristine McKinley at RE/MAX Town & Country Realty for being recognized as a Fan Favorite Realtors in the 2018 Winter Springs Ovations voting! 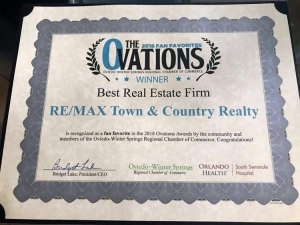 Oh by the way…RE/MAX Town & Country was voted a Fan Favorite Real Estate Firm! 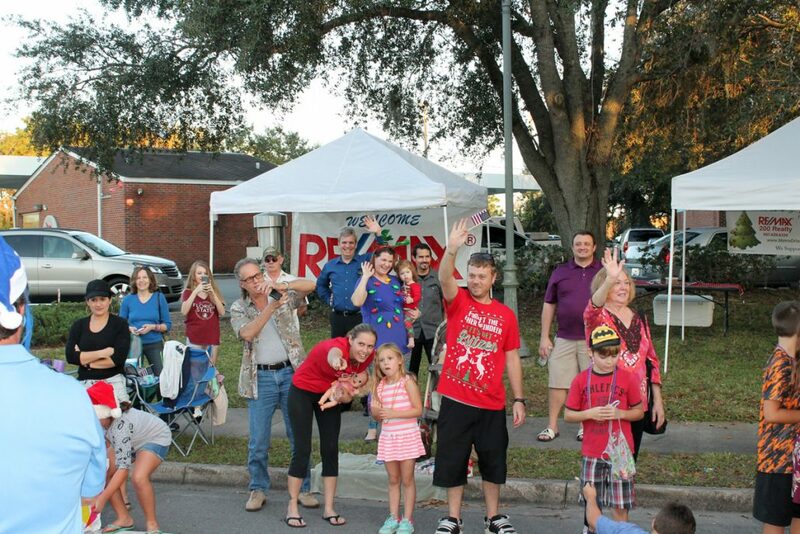 https://homesinorlandoarea.com/wp-content/uploads/2018/10/mckinley-ovations.jpg 563 750 Remax Orlando https://homesinorlandoarea.com/wp-content/uploads/2019/02/Remax-200-TC-EC.png Remax Orlando2018-09-22 13:00:562018-10-03 13:14:29McKinley Team and REMAX Town & Country Ovations Fan Favorites! Orlando Real Producers Denise McKinley and Kristine McKinley! 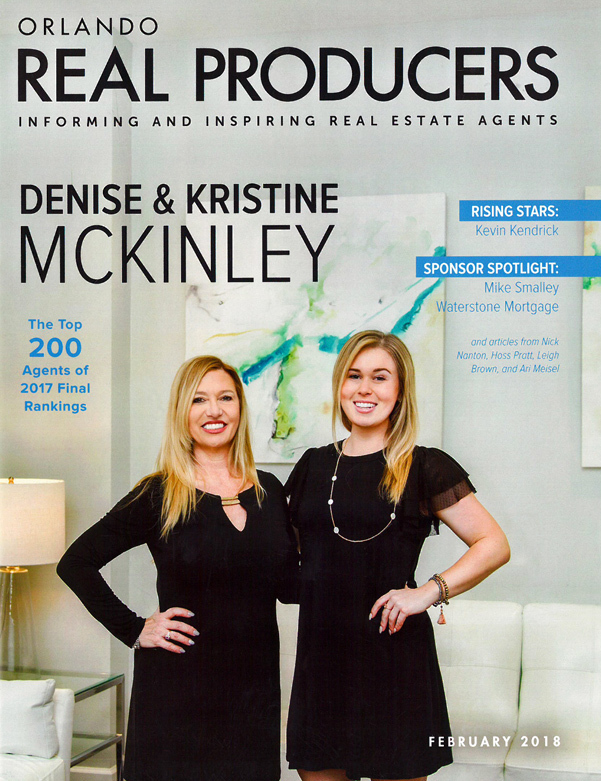 Congratulations to Orlando Real Producers Denise McKinley and Kristine McKinley of RE/MAX Town & Country Realty in Winter Springs, Florida featured recently in the February 2018 edition of Orlando Real Producers Magazine! https://homesinorlandoarea.com/wp-content/uploads/2018/02/Denise-and-Kristine-1.jpg 300 727 Remax Orlando https://homesinorlandoarea.com/wp-content/uploads/2019/02/Remax-200-TC-EC.png Remax Orlando2018-02-09 16:17:072018-02-27 20:48:15Orlando Real Producers Denise McKinley and Kristine McKinley! 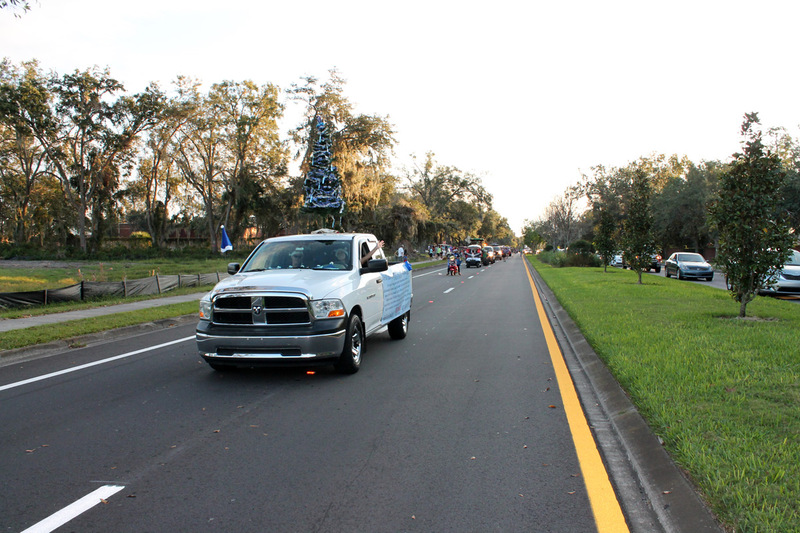 Thank you to everyone who participated in the Winter Springs Winter Wonderland Christmas Parade this year! Here are a few photos of the fun we all had together representing REMAX Town & Country Realty in our beautiful city of Winter Springs, Florida. 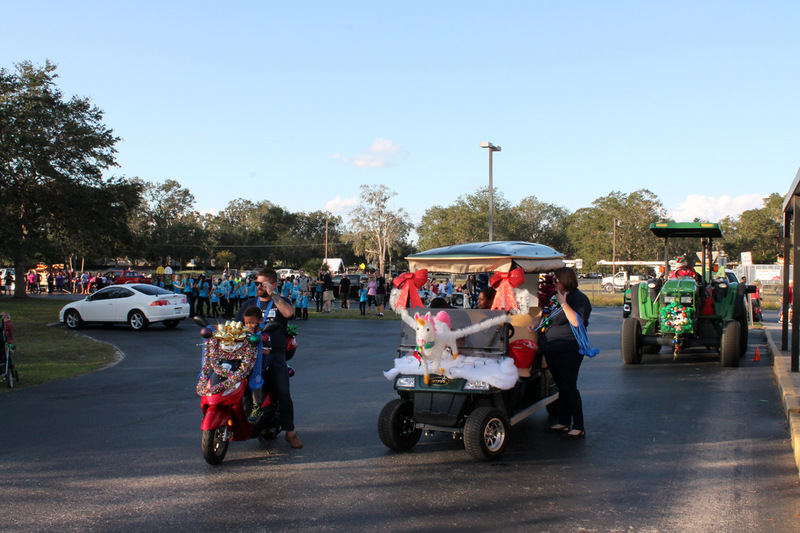 36th Annual Winter Wonderland – 2017 Winter Springs Christmas Parade along with the 14th Annual Christmas Tree Lighting Starring Santa Claus himself! 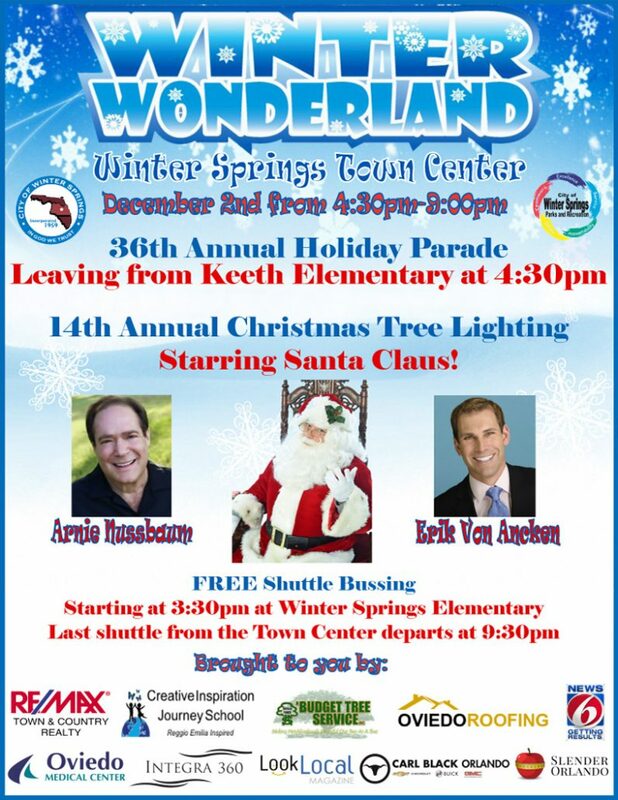 Join your neighborhood real estate experts from RE/MAX Town & Country Realty, your sole real estate sponsor for this awesome Winter Springs holiday event! 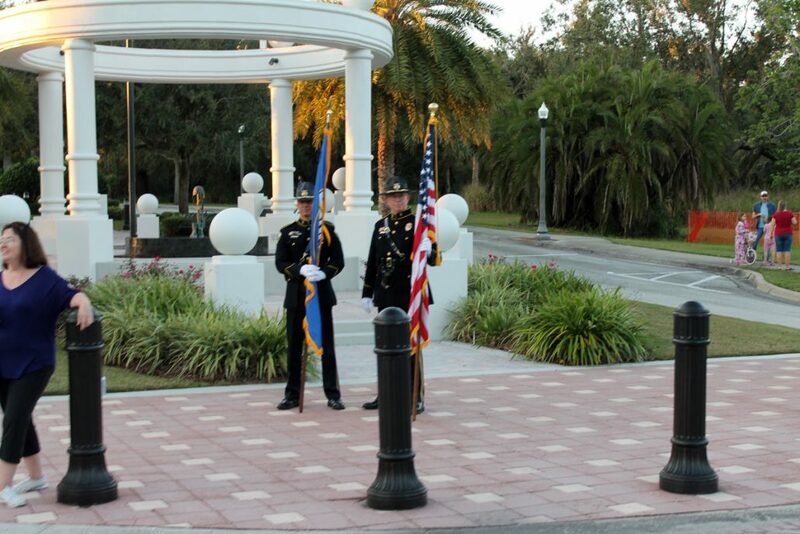 Details: Winter Springs Town Center, State Road 434 and Tuskawilla Road. 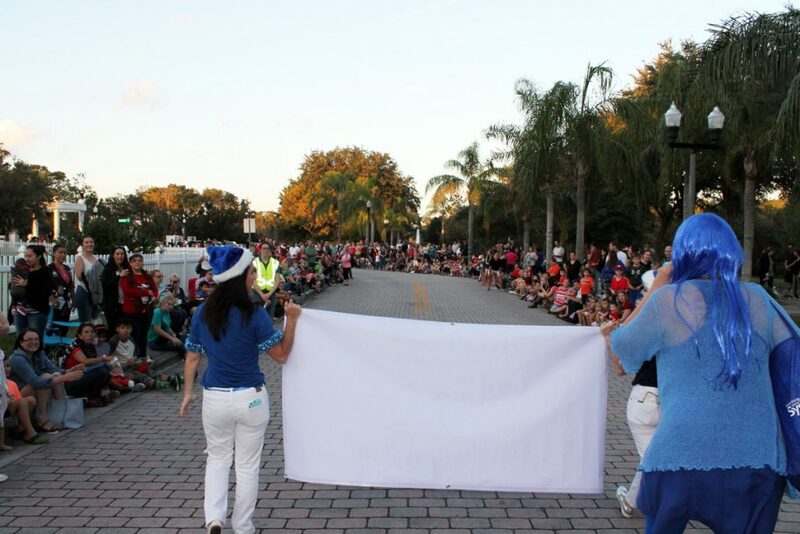 This event includes of the longest-running traditions in Winter Springs, the 36th annual Holiday Parade featuring local talent and businesses.The parade will conclude at the Town Center. 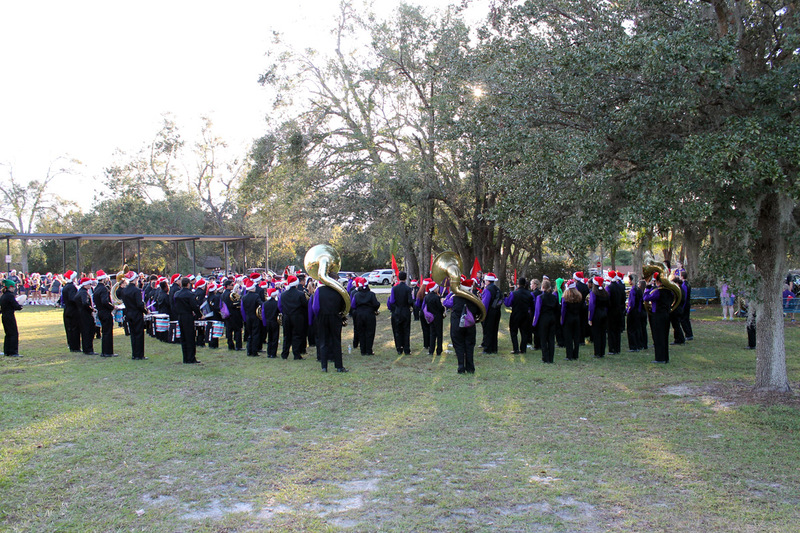 Then everyone will gather around the Christmas Tree for the 14th annual Christmas tree lighting. 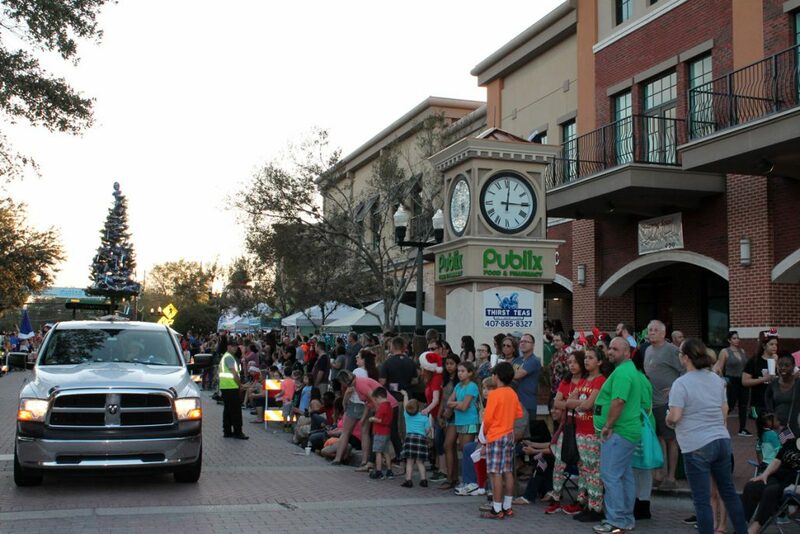 Children will have an opportunity to meet with Santa and get their picture taken. WINTER SPRINGS, Florida – If you happened to catch a glimpse of the iconic RE/MAX Hot Air Balloon flying high in the sky over Winter Springs on the morning of Saturday October 28th, you witnessed the celebration of two legendary names in Real Estate…Kim Coburn and RE/MAX! Kim celebrated her 35th anniversary of Burning Up the Real Estate Market with an event at Central Winds Park for her clients, friends and advocates with huge a cook-out and rides in the balloon! 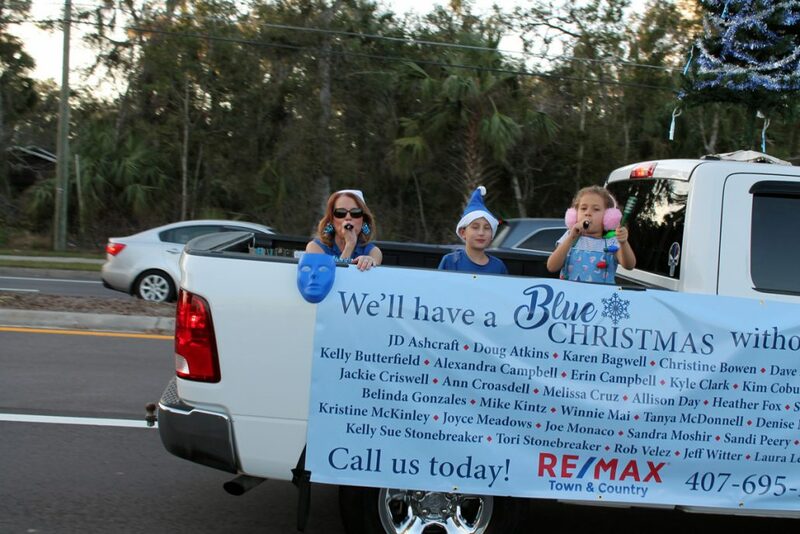 Kim Coburn has been Burning Up the Real Estate Market in Winter Springs now for 35 years, including the past 22 years with RE/MAX Town & Country on the corner of Tuskawilla and Red Bug Road. Kim has become a household name in the Winter Springs/Oviedo area for her excellence in professionalism while serving as both an expert and friend to her clients. The time and effort dedicated by Kim to her customers and community has allowed her to help more people each year, qualifying her for the prestigious RE/MAX Titan Club Award. The Titan Club Award was presented to less than one percent of all active RE/MAX agents in 2016. Kim has also been recognized as one of Orlando Magazine’s “Hot 100” Realtors for the past 10 consecutive years, has achieved membership in the “Million Dollar Guild” with the Institute for Luxury Home Marketing, and has earned designations as a Certified Residential Specialist and Luxury Home Marketing Specialist. As the largest hot air balloon fleet in the world, more than 108 RE/MAX balloons carry the distinctive red, white and blue logo in 26 countries on six continents. RE/MAX, LLC adopted the iconic logo as a promotional symbol in 1978 at the Albuquerque Balloon Fiesta. 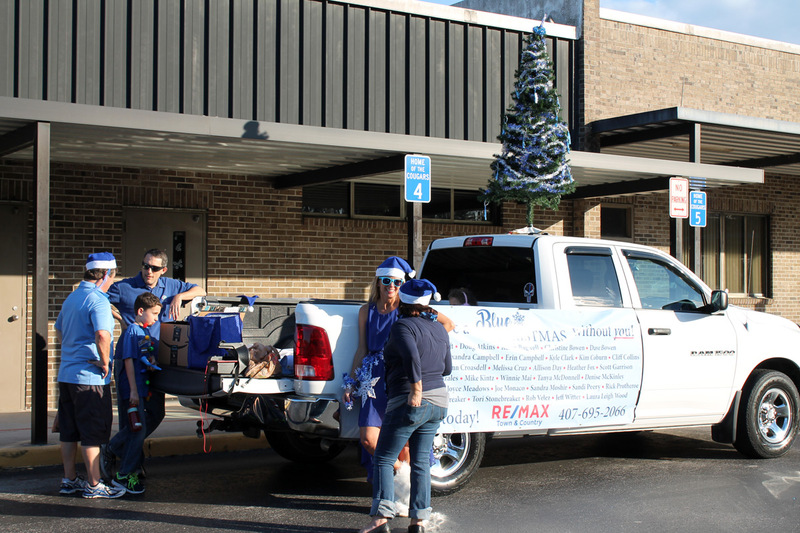 Since its inception, RE/MAX Associates, offices and regions have sponsored and participated in hundreds of balloon events around the world to mark milestones, promote charity events, art festivals, grand-opening celebrations and even educational programs. RE/MAX was founded in 1973 with an innovative, entrepreneurial culture affording its agents and franchisees the flexibility to operate their businesses with great independence. Over 100,000 agents provide RE/MAX a global reach of nearly 100 countries. When measured by residential transaction sides, nobody sells more real estate than RE/MAX. With a passion for the communities in which its agents live and work, RE/MAX is proud to have raised more than $150 million for Children’s Miracle Network Hospitals® and other charities. 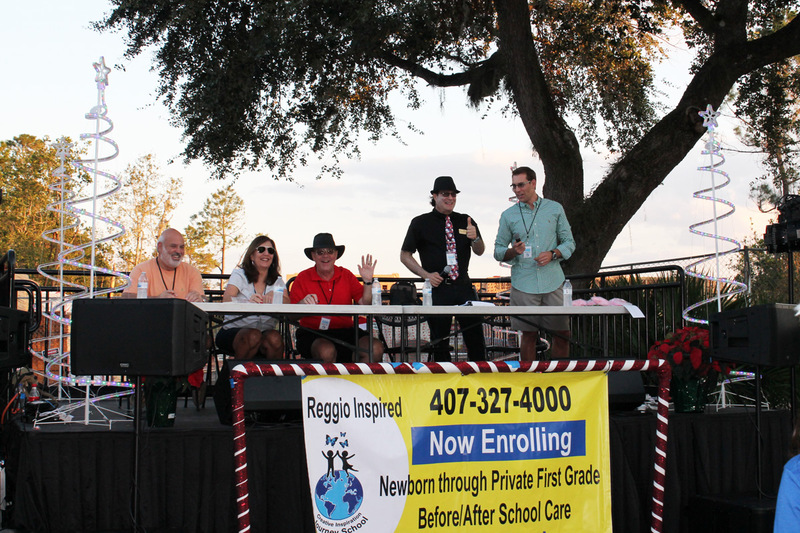 REMAX Town & Country is again sponsoring the Winter Springs Celebration of Freedom and Winter Springs Got Talent competition! 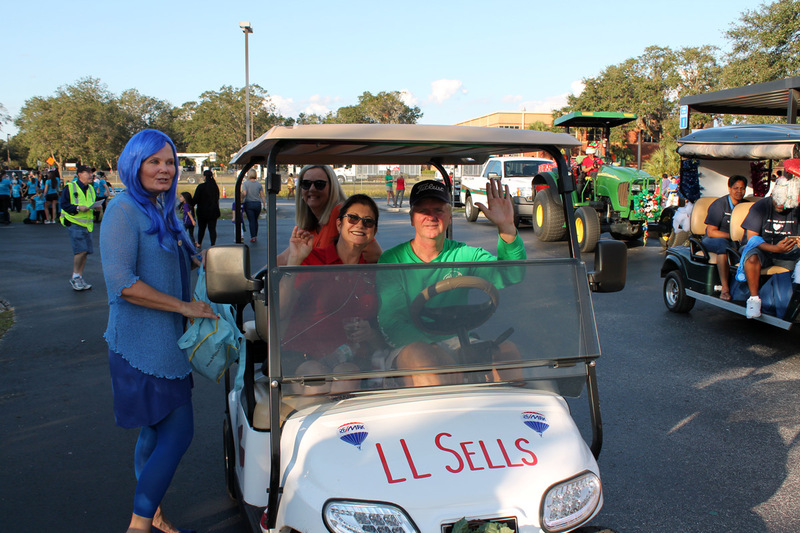 Please join us for all of the festivities and fireworks! Winter Springs, FL May 17, 2017 – RE/MAX Town & Country Realty announced today that REALTOR® Sandi Peery has joined the growing real estate firm making the move from Keller Williams Heritage Realty. Sandi has been a successful agent in our area for over six years while earning designations as a Seller Representative Specialist, Accredited Buyer’s Representative, Certified Distressed Property Expert and REO Specialist Certification. She is also a Gold Key Certified Realtor, which denotes her excellence in professionalism. 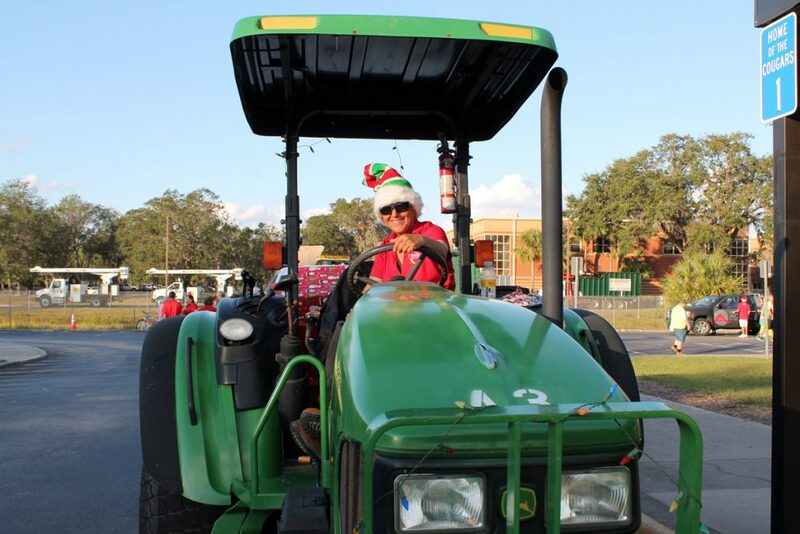 Sandi has been a resident of the Winter Springs/Central Florida area for many years and has watched Tuscawilla and the surrounding communities develop and prosper as they’ve grown through the years. 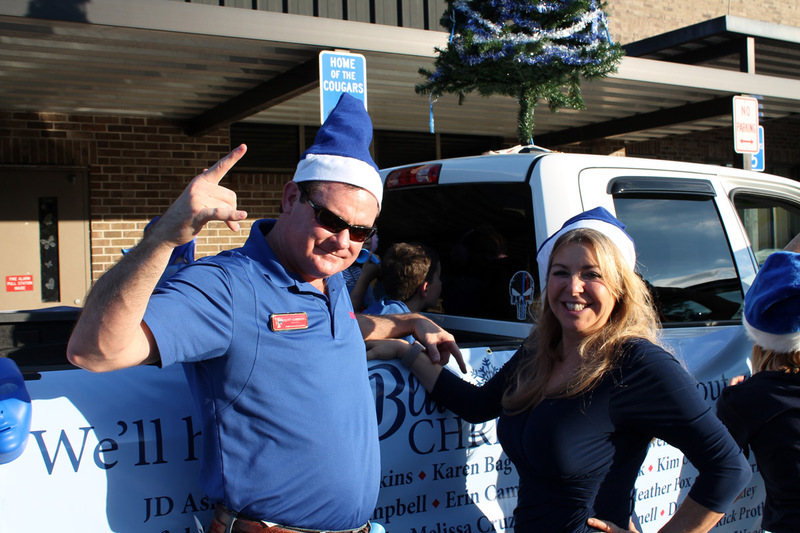 Sandi previously worked in the insurance industry and was heavily involved with the Florida Home Builders Association and several of the groups who were instrumental in laying the groundwork for many of the beautiful neighborhoods in and around Winter Springs. She maintains an active Florida Property and Casualty insurance license, which allows her to offer an additional resource for serving her real estate clients. For more information about RE/MAX Town & Country Realty, please visit MetroOrlandoProperties.com or contact Rob Breese, Sales Manager at (321) 436-8813. 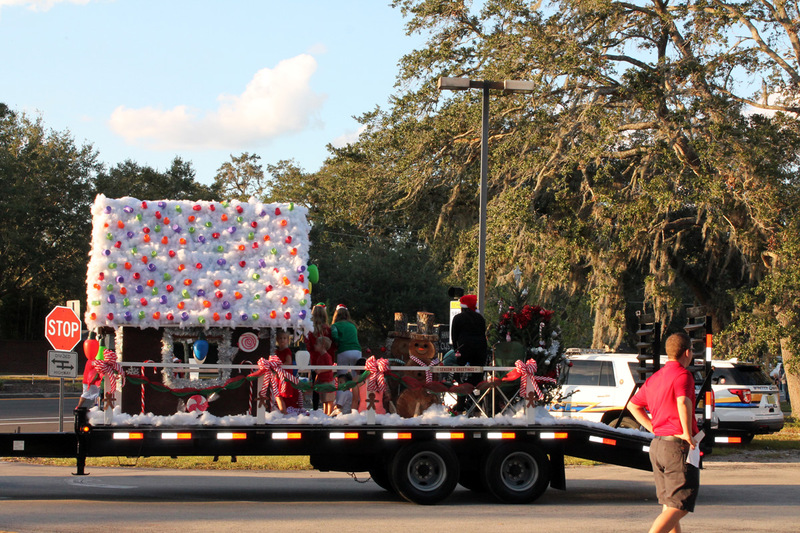 Thank you to everyone who helped us make the Winter Springs Winter Wonderland Parade great! Thank you to everyone who joined our team members from RE/MAX Town and Country for the 2016 Winter Springs Winter Wonderland Christmas Parade! 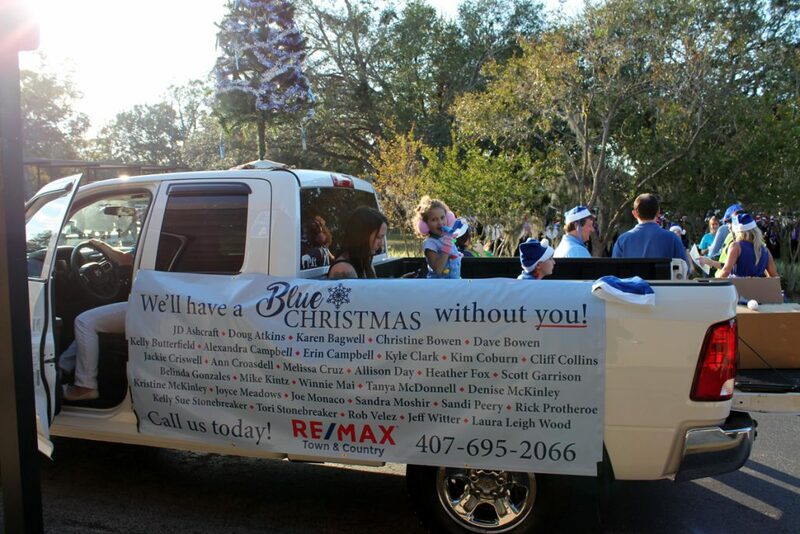 Please visit: https://remaxwinterwonderland.shutterfly.com/ to view all of the photos taken the day of the parade. 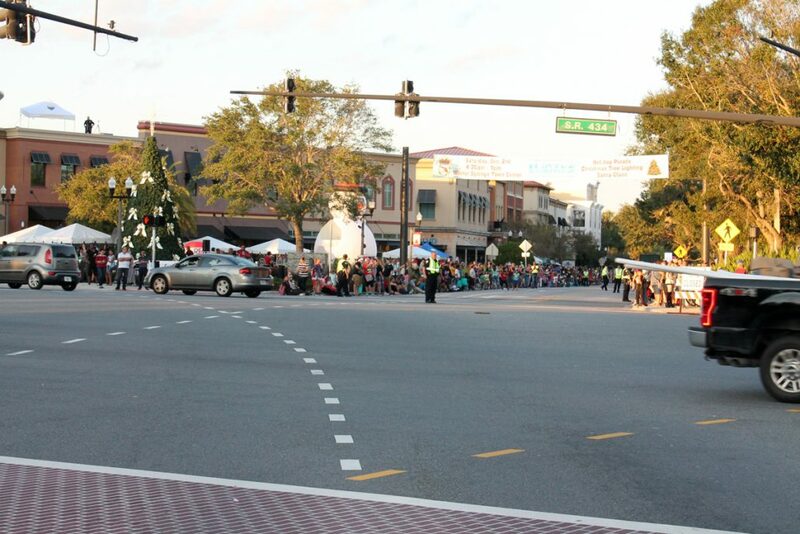 https://homesinorlandoarea.com/wp-content/uploads/2017/10/WS-Parade-Photos-2016.jpg 314 500 Remax Orlando https://homesinorlandoarea.com/wp-content/uploads/2019/02/Remax-200-TC-EC.png Remax Orlando2016-12-05 20:36:222017-10-17 20:37:35Thank you to everyone who helped us make the Winter Springs Winter Wonderland Parade great! Winter Springs Winter Wonderland Parade Saturday December 3rd! 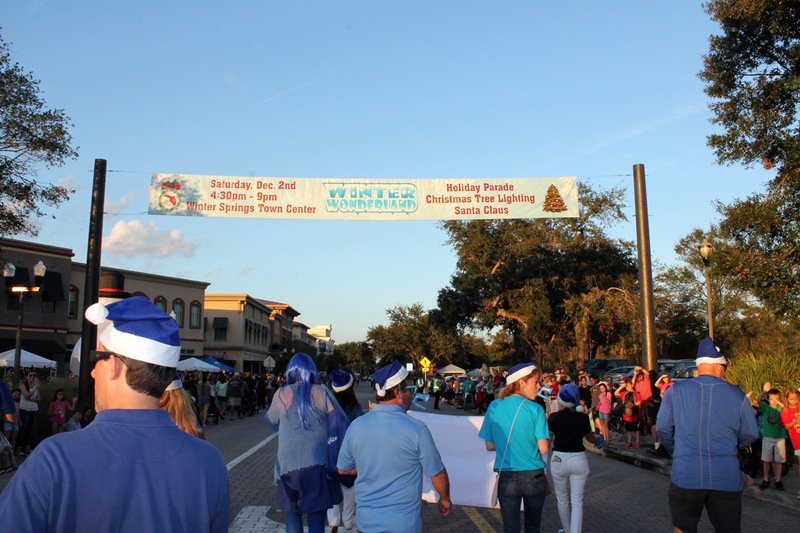 Join us for our next event on Saturday December 3rd…The 2016 Winter Wonderland Holiday Parade in Winter Springs! 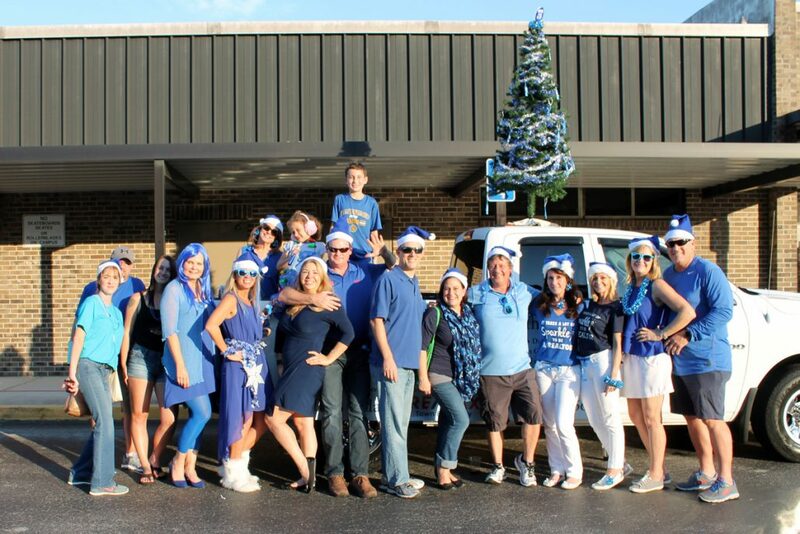 Meet us at 4:00 at Keeth Elementary to walk in the parade! 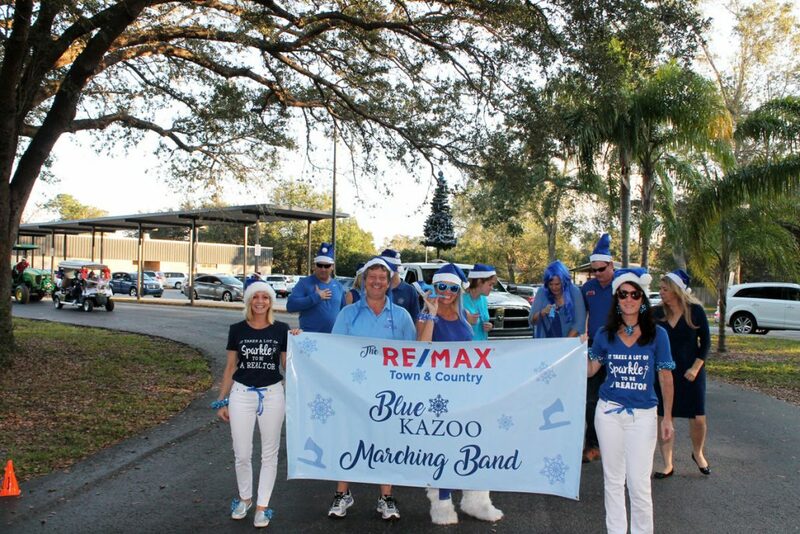 Brought to you by your Real Estate Team at RE/MAX Town & Country Realty. 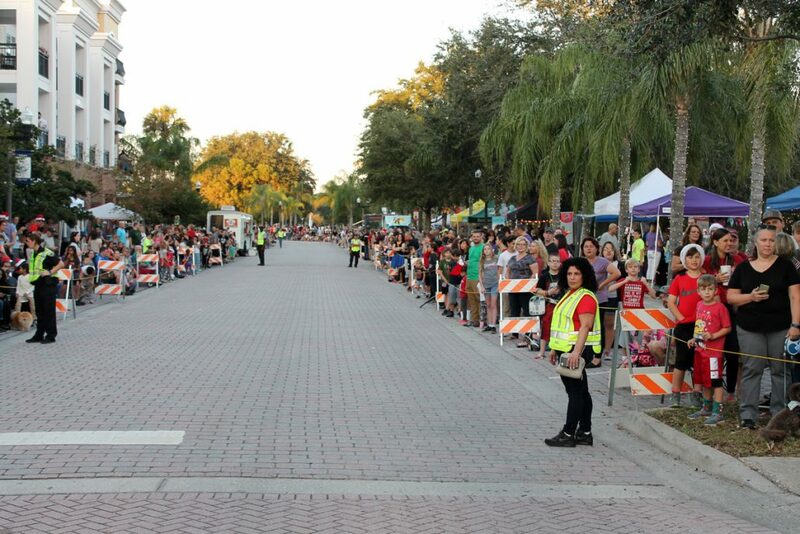 https://homesinorlandoarea.com/wp-content/uploads/2017/10/WS-Parade-2016.jpg 702 500 Remax Orlando https://homesinorlandoarea.com/wp-content/uploads/2019/02/Remax-200-TC-EC.png Remax Orlando2016-12-03 20:37:482017-10-17 20:38:32Winter Springs Winter Wonderland Parade Saturday December 3rd!